Higher education benefits the individual as well as society. Increased education leads to better jobs and opportunities for people, a more informed and stronger workforce and lower unemployment rates. Studies have shown that general living standards of whole communities can improve when education standards are higher and is more accessible. Unfortunately, in the past, further education has been out of the financial reach of some people, but now, with the help of the State Government, a better education, and a better future, is within reach. The Victorian Government has come up with a new initiative for 2010 to help make further education accessible for everyone who wishes to gain a higher qualification. From this year the Government will pay between 70 to 90% of the cost of your training in a government subsidised training provider. Due to this new funding attending business school, or any other approved training course, will be within reach for more students. Is beauty therapy for you? Launch your career with our beauty courses! Want to enrol in hospitality management? Explore our courses! 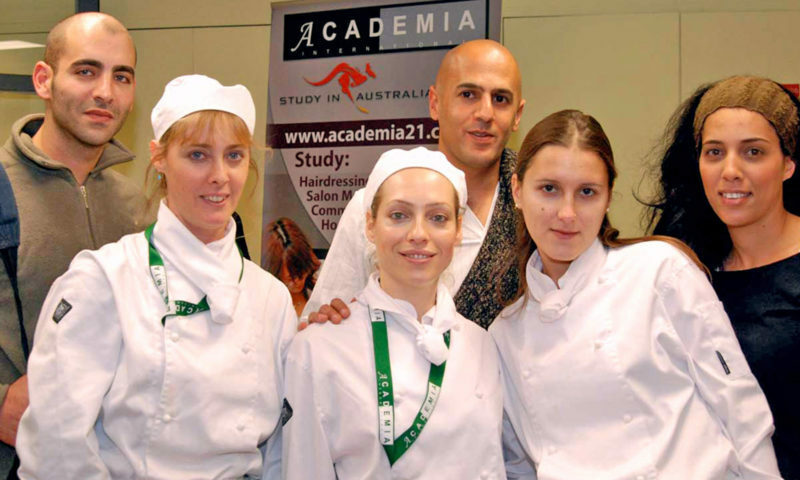 © Academia Copyright 2005 – 2019, a registered business name of Australian Academy of Vocational Education and Trades Pty. Ltd.